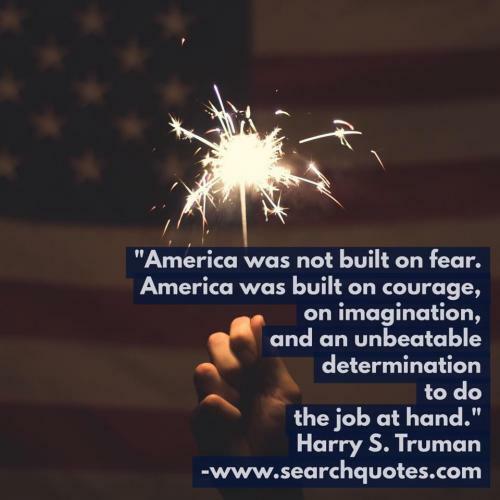 America was not built on fear. America was built on courage, on imagination, and an unbeatable determination to do the job at hand. In honor of many, in memory of all. Happy Memorial Day. On this special day, we remember and honor the brave men and women who died while serving in the U.S. military. We will never forget their sacrifice. I am not going to stand up to show pride in a flag for a country that oppresses people of color. Pay attention America and let us come together to give thanks to God for our daily blessings. We Americans need to assemble frequently in prayer and defeat this Evil that is destroying the fabric of our Freedom and prevent it by being unified in our Faith. Four Americans, four patriots, they loved this country and they chose to serve it, and served it well. They had a mission and they believed in it. They knew the danger and they accepted it. They didnt simply embrace the American ideal, they lived it. They embodied it, the courage, the hope and, yes, the idealism, that fundamental American belief that we can leave this world a little better than before. Thats who they were and thats who we are. And if we want to truly honor their memory, thats who we must always be. The American spirit wears no political label. 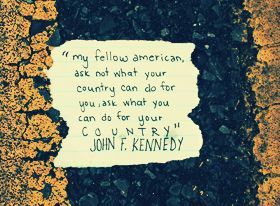 In service to others and yes, in sacrifice for our country, there are no Republicans; there are no Democrats; there are only Americans. [America is] a rebellious nation. Our whole history is treason; our blood was attained before we were born; our creeds were infidelity to the mother church; our constitution treason to our fatherland. Patriotism is supporting your country all the time and your government when it deserves it. Every citizen should possess patriotism and proud to be a citizen of his country. There are scores of people who have laid down their lives for the sake of their country. They are hailed as martyrs. Patriotism does not blindly support all that a government does. It warrants whole hearted support of the welfare of the nation and its progress. Let us remember Nathan Hale who said, “I only regret that I have but one life to lose for my country”. Our patriotism can be expressed either by fighting for our country in war or just can be expressed in words. The national anthem, the flag of our country and the military uniform are all symbolic of the patriotism that we hold. This should be imparted in the young minds of children too. 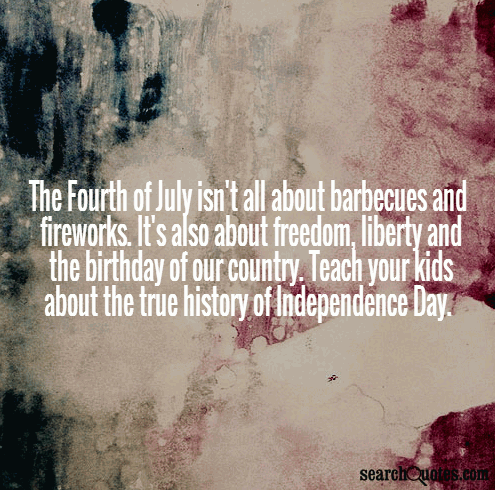 Enjoy the fervor by reading these quotes on patriotism.